This page provides all their in-store retail coupons and free offers. You will have to request the coupons to be sent to your email. Print email for a $10 discount on your entire in-store purchase of $150 or more. If your shopping for lights or chandeliers? if you are, you are sure to find the styles you want at lamps plus. They are one of the nations leading stores that sell lighting fixtures and probably the biggest lighting retailer in America. Take advantage of the coupons above for extra savings. 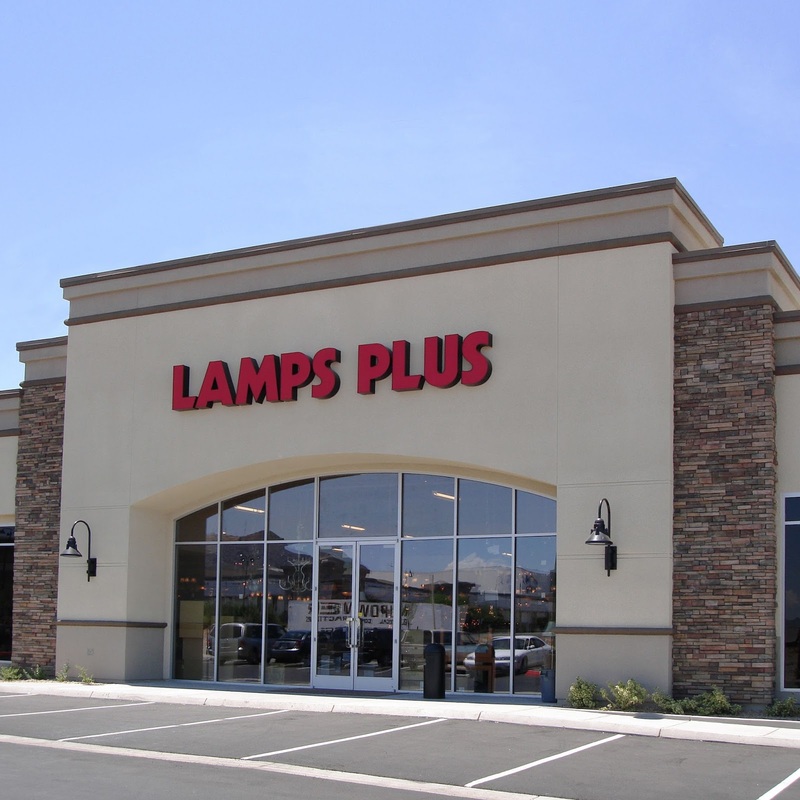 Lamps Plus has stores in Arizona, California, Colorado, Nevada, Oregon, Texas, and Washington.